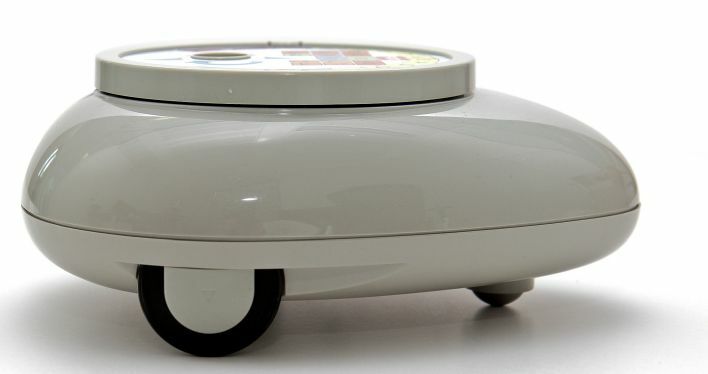 Roamer-Too is the latest version of the popular Roamer robot (now called Classic Roamer). It combines the latest robotic technology with the science of learning to create an exciting and dynamic educational tool that can help your students understand complex ideas across a wide range of age groups and subjects. "I like Roamer because it helps me teach complex ideas. Children like it because it is fun."